Because "I Choose Peace" is a beginning guitar song, it might be easy to overlook the message. Peace is a high priority issue, and it doesn't come without effort on everyone's part. As the lyrics stress, peace is intentional, and the road to it is paved with sacrifice and compromise. 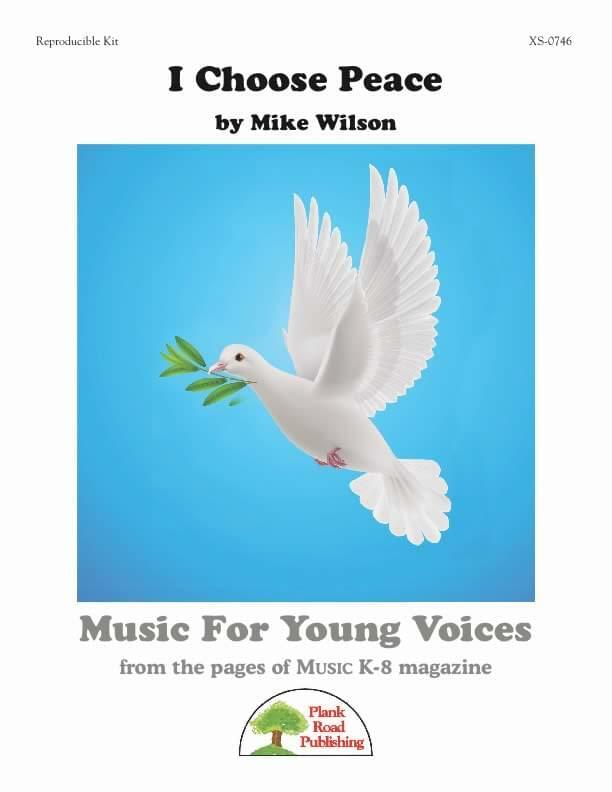 This song can hopefully serve as a springboard for some meaningful discussion in your classroom.